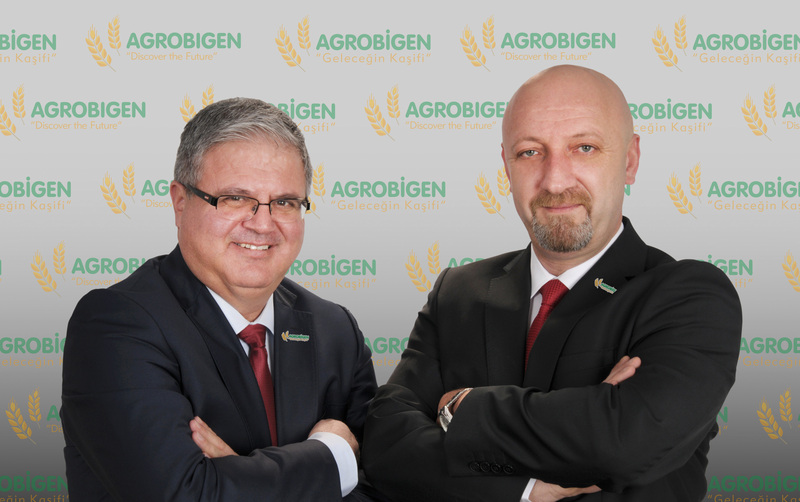 AGROBIGEN was founded by skillful academicians from different disciplines of agricultural science at the technopark of University of OndokuzMayıs in 2015. AGROBIGEN provides the services to meet customers’ needs related plant protection and soil & plant nutrition. Research and development, consultancy, engineering, organization, trade and software are the main divisions of AGROBIGEN.